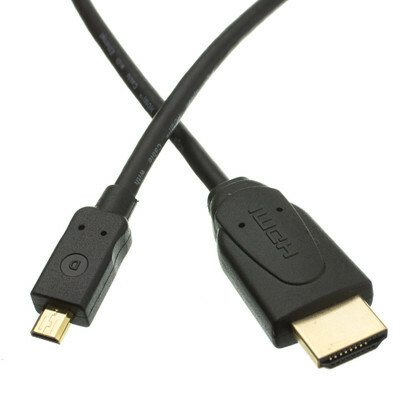 More Product InfoBring HDMI capabilities to your Sprint Evo 4g or Motorola Droid X smart phone or other device equipped with Micro HDMI with this 6 foot Micro HDMI (Type D Connector) cable. 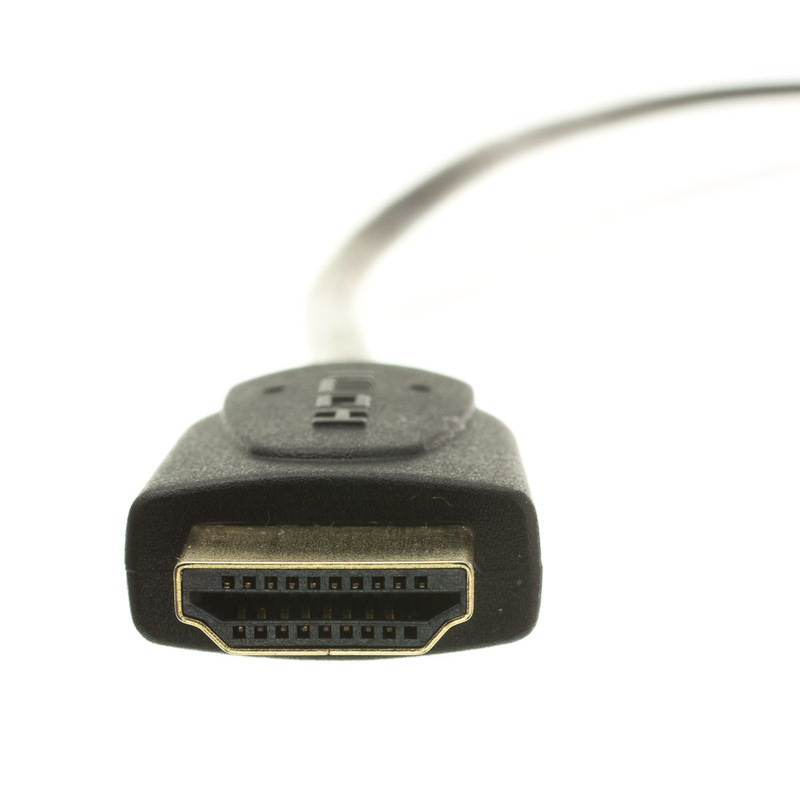 Even with its small form factor, this cable supports the full HDMI specifications including: high speed 10.2 Gbps data rate, Ethernet over HDMI, 4k x 2k support, audio return channel, 3D and deep color support. This cable works great. High quality and terrific HD resolution. Cables received were as requested and very well made, order was received the very next day and I elected free shipping, Awesome service! Have Olympus camera that uses this interface and it works great. Excellent qualit,y heavy molded ends. Works as advertised and is well made. The cable is a little stiffer than normal (meaning it's either more heavy duty or armored). 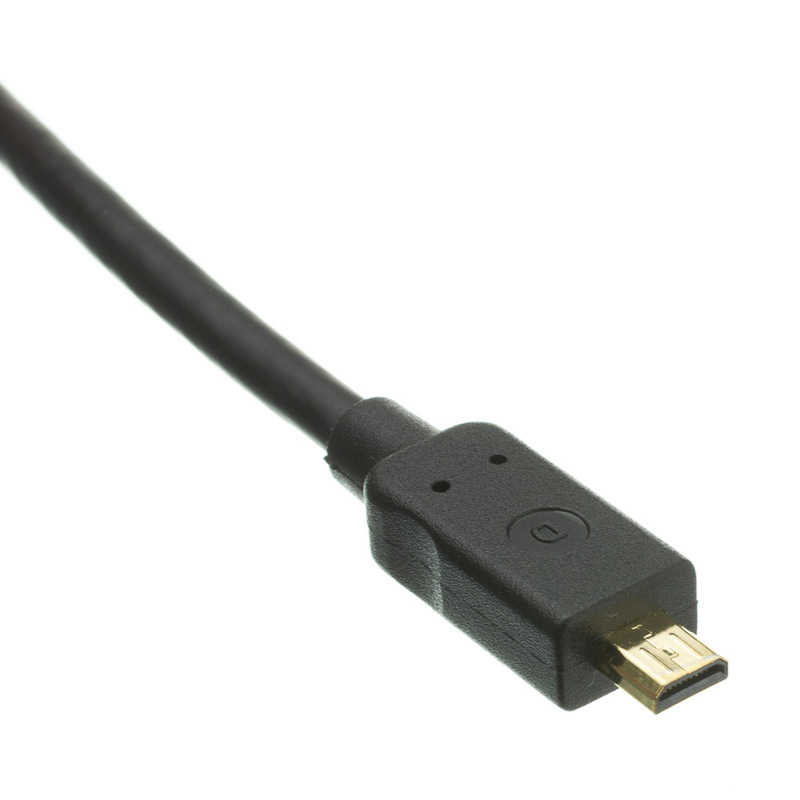 Cable works great and eliminates the need for me to use an adapter. 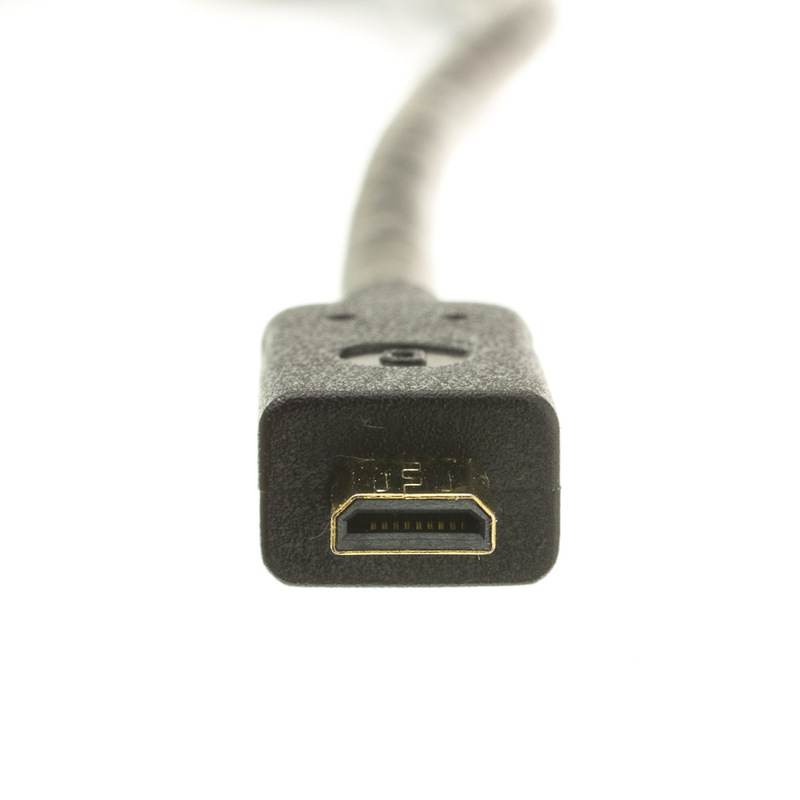 Cable build quality is excellent. Works great and the price was great as usual! Seems to be very good quality of assembly. Works as good as the expensive name brand $50 cable I own already. Great product, great price, fast shipping. The cable seems very well built. Not cheap feeling at all. I'll have to follow up about picture quality. Haven't had a chance to test it. 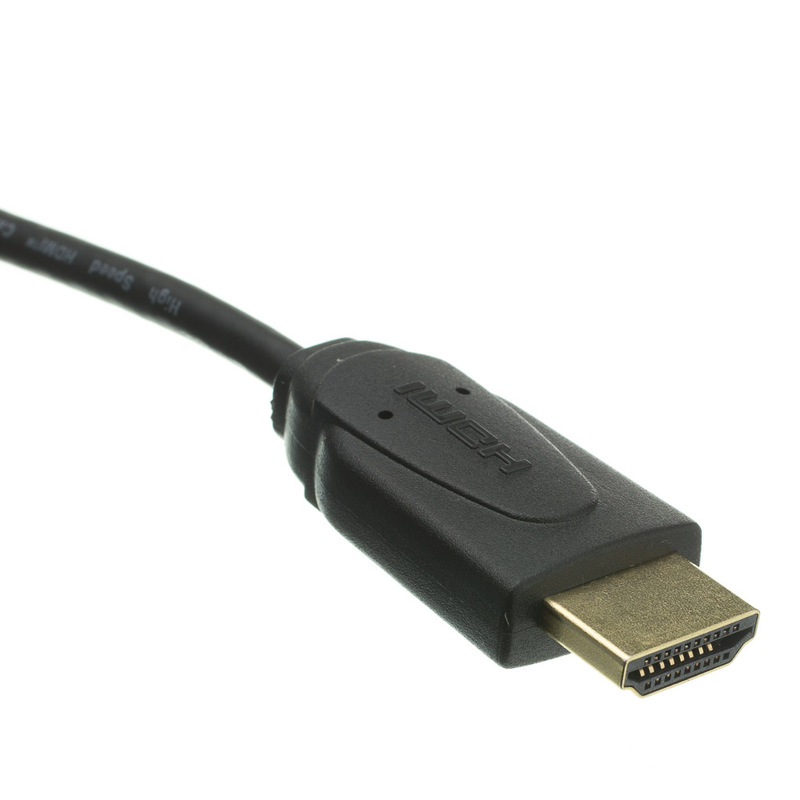 The above product (HDMI to Micro HDMI Cable) is working as expected and I am quite happy with this product.